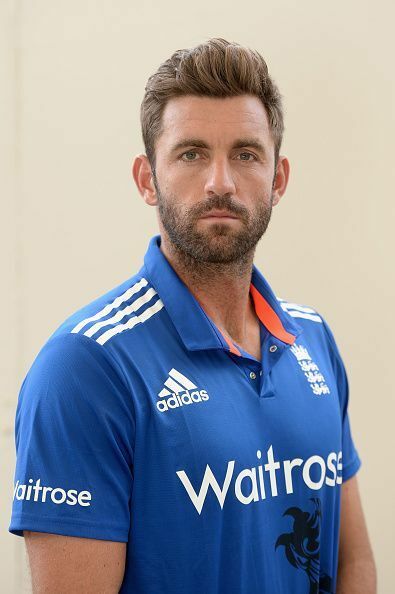 Liam Plunkett is an English cricketer, who was born on April 6th, 1985 in Middlesbrough, Yorkshire. He is predominantly a right arm fast bowler and plays as a right-hand batsman. Liam went to Nunthorpe Comprehensive when he was younger. He showed great interest in cricket from a young age which led to his admission into domestic cricket. He played for England, Dolphins, Durham, Durham 2nd XI, Durham Cricket Board, England Lions, England Under-19s, Sylhet Sixers and Yorkshire. He was a part of the Durham side when they won the County Championship for the first time in history, in 2008. Plunkett’s Test debut was against Pakistan at Gaddafi Stadium on November 29, 2005, while his ODI debut came against the same team at the same venue on December 10, 2005 and his T20 debut was against Sri Lanka at The Rose Bowl in Southampton on June 15, 2006. In the Test, Plunkett started off well by taking 3 wickets for 51 runs against Pakistan. However, in the 2005-06 tour to India, his performance was largely unimpressive when he took out one wicket and scored one run in two innings. Plunkett made his comeback to international cricket in 2014, after a few years of obscurity, and he went about making himself a fixture in the England side. While he couldn’t really succeed to expected levels in the Test format, Plunkett has once again become a go-to bowler for England in limited-overs cricket. He was the team’s highest wicket-taker in the ICC Champions Trophy in 2017, that was held in England. Since his comeback, Plunkett has also made a few useful contributions with bat in in hand, as his power-hitting lower down the order has helped complement the ball-striking ability of the others ahead of him in the batting order. Plunkett has a very fluctuating performance in many of his seasons. Most of the times, he has been on the bench for half of the season. In February 2007, he was banned from driving for 20 months due to drinking and driving. In 2012, he was convicted for a second offence and banned for 40 months. Plunkett played for Durham County Cricket Club, Dolphins cricket team, Yorkshire County Cricket Club and Sylhet Sixers. He currently plies his trade for Yorkshire in English county cricket. Plunkett won the Man of the Match award in a T20 match against against Pakistan on 27th November, 2015.